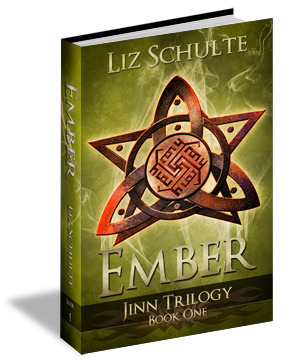 The release of the first book in the Jinn Trilogy, Ember, is just around the corner, so I thought I would tell you why I decided to expand the Guardian Trilogy. It actually happened while I was writing the Guardian Trilogy. The closer I got to the end the more I didn’t want to write. I had been with Olivia, Holden, Femi, and Baker for so long it was hard to end it. Thus the idea for the Jinn Trilogy started taking root. The Guardian Trilogy was Olivia’s story. She figured out who she was and where she fit into the world. We saw snippets of Holden’s world but not much beyond that. Mostly, the story dealt with the guardian and Heaven side of things, the light. 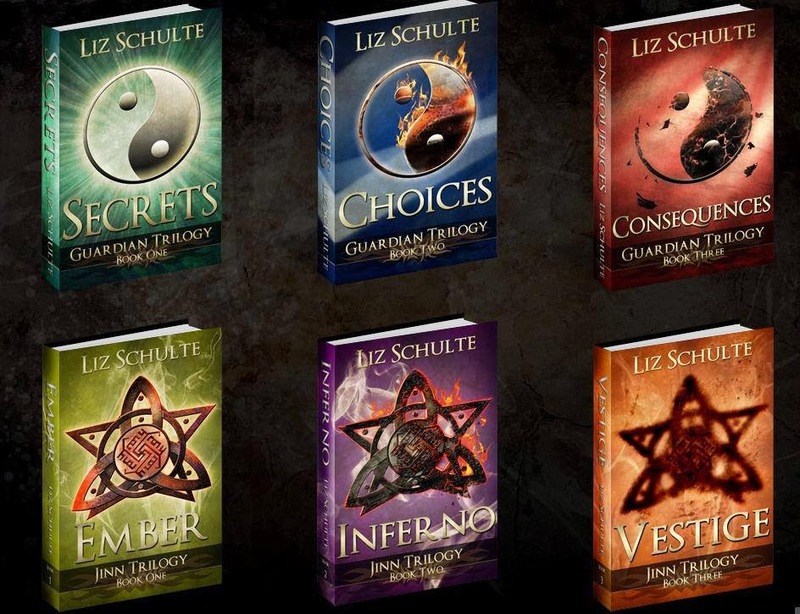 The Jinn Trilogy picks up after the Guardian Trilogy. About a year has passed and Baker is attacked. Did you really think Hell would let Holden just walk away after investing decades into him. *raises eyebrow* This series will be about the darkness. The players are more powerful and infinitely more dangerous, the stakes are higher, and the losses are more devastating. It is told from Olivia, Holden, and Baker’s point of view. Any time I write a book there are certain songs that make me think of the characters and the emotions they are going through in the story. I can’t always listen to music while I write (I find it distracting), but I will listen to songs on repeat before I write a scene to set the emotional mood in my mind. The songs are always chosen for their emotional impact and how they make me feel in relation to what is happening in the story. For Ember the song I listened to the most because it spoke to me on many different levels about different relationships in the story is I Know You Care by Ellie Goulding. That’s all I have for today. Check back next week to hear about Baker’s Christmas short story Good Tidings and how it relates to what’s happening in the Jinn Trilogy. This is great news! I am so happy to get more of all that darkness. I can't wait for this one. I know it was hard for me to say goodbye to. I read the entire trilogy in a total of 2 days, I had a major book hangover when it was all said and done, so this news makes me so very very happy! How Much Can Indie Authors Realistically Make?